Over 92% of businesses are now incorporating social media into their marketing efforts, which is why your business needs its own social media marketing team. That’s where we come in. Whether you want to launch a lead nurturing campaign or a timed promotion, we set up the right pages to communicate your message across multiple channels. We set up beautifully designed HTML landing pages and report on analytics to tell you how well each of them are performing. The Doc Center serves both as a marketing resource for your business, and as an information hub where visitors can learn more about how your products and services can benefit them. Are you hesitant and unsure about whether or not social media optimization works? 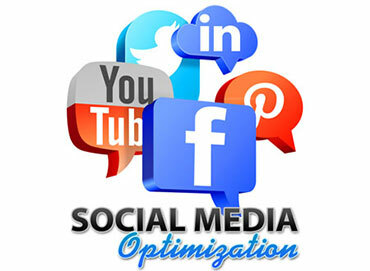 We will report on all of our SMO efforts so you can see the return you are getting on your social media investment.